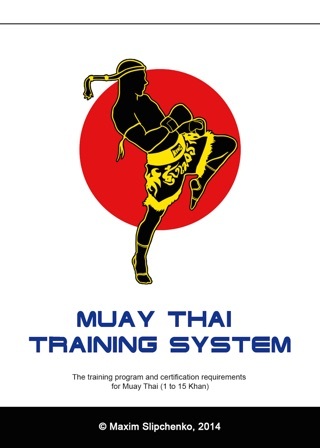 The best Muay Thai book. TRAIN WITH THE CHAMPIONS. Authored by a 3x World champion in Muay Thai. Includes technique demonstrations, 450 photos, step-by-step striking descriptions, super combinations, the best clinch techniques and much more. Great book i have been training with MAX and he is the best i have trained with ! Book reflects his training! Awsome book Great 5 star for sure !! !